$2000 Credit back to the buyer at closing! 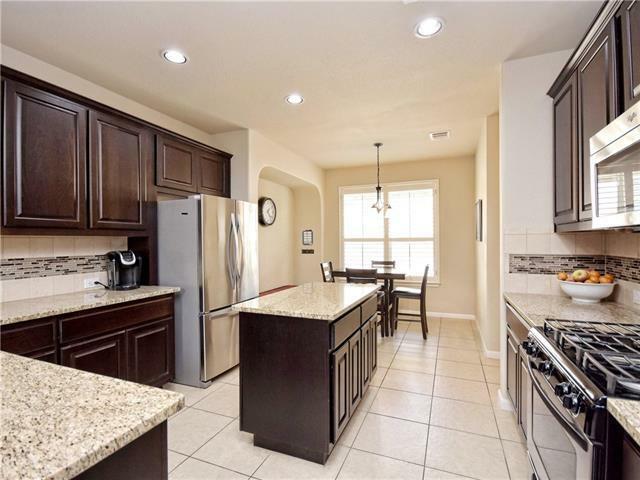 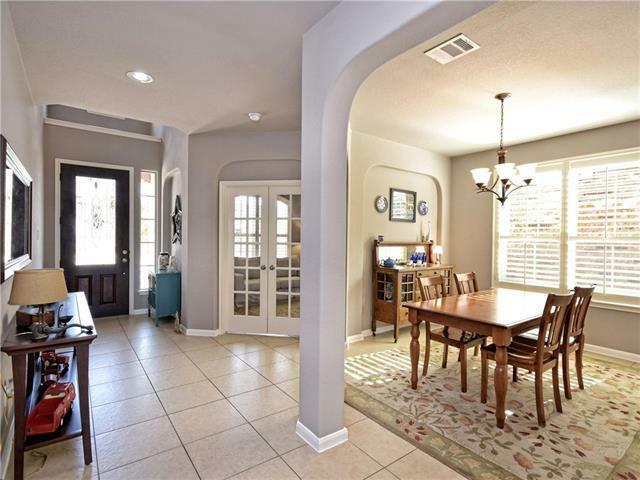 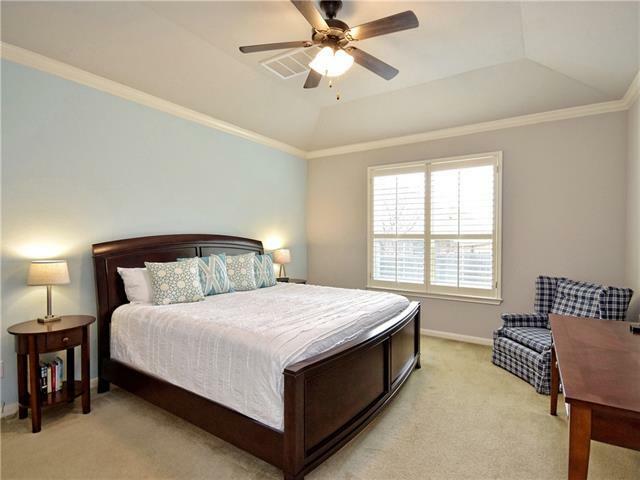 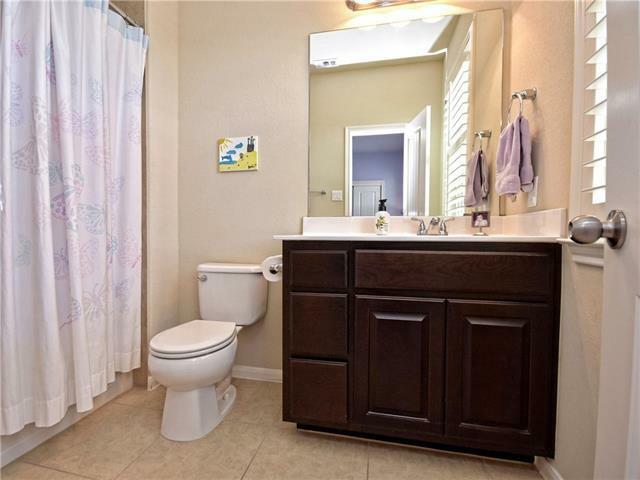 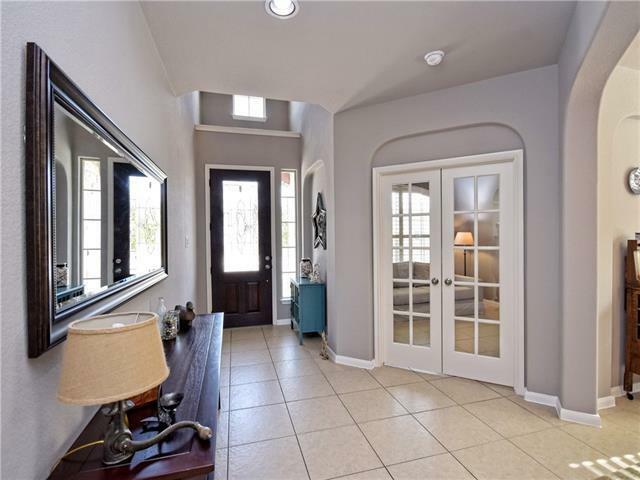 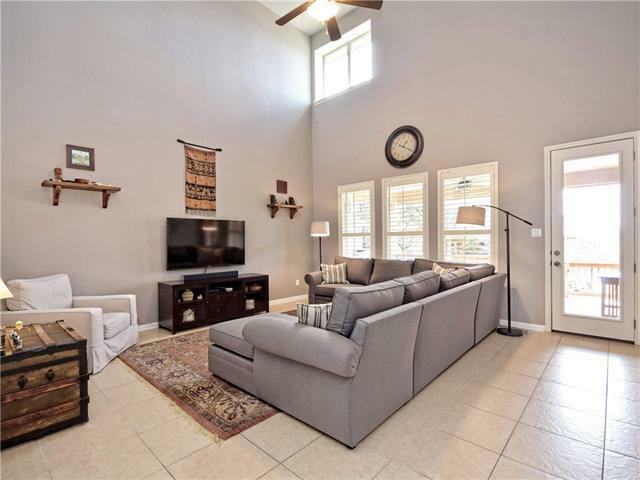 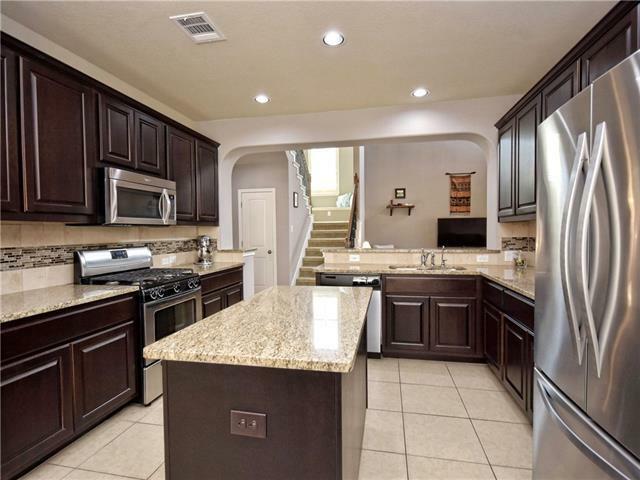 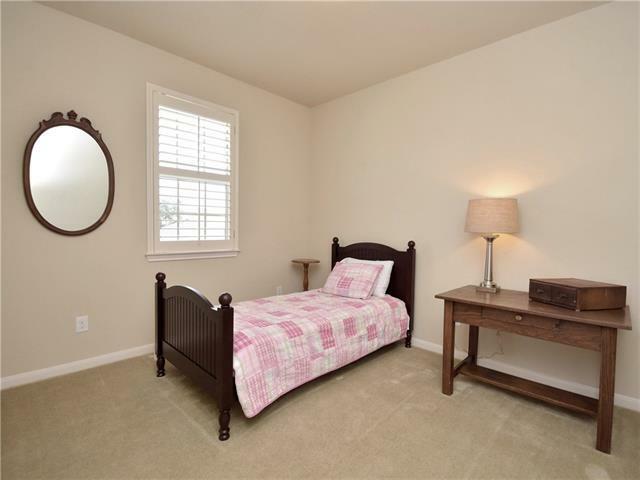 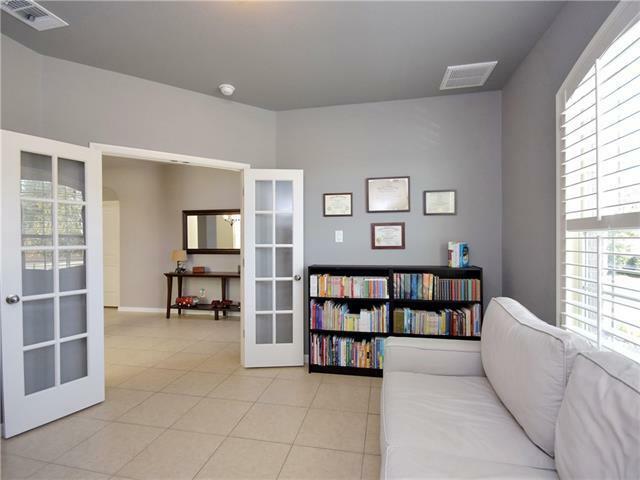 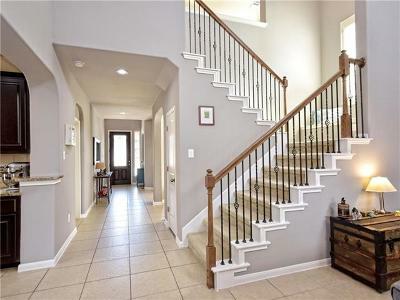 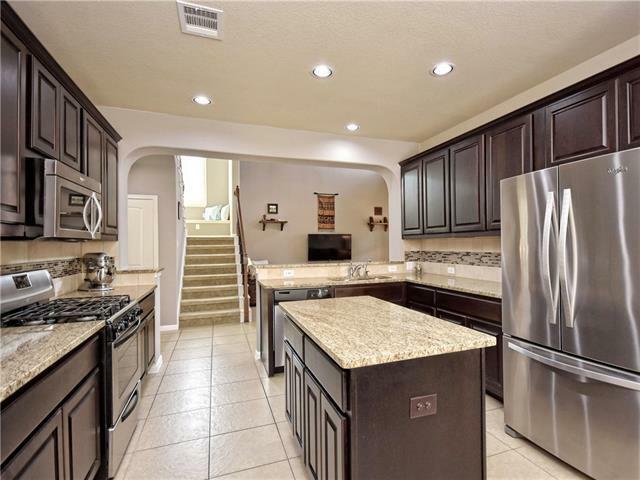 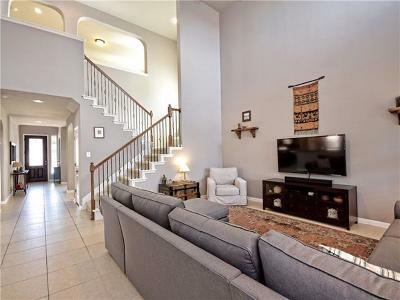 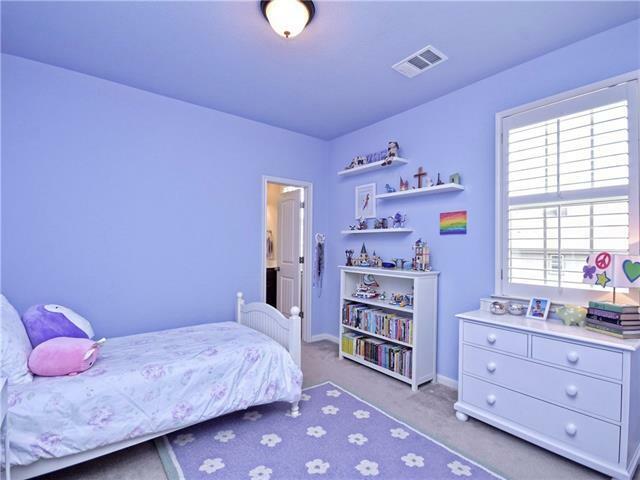 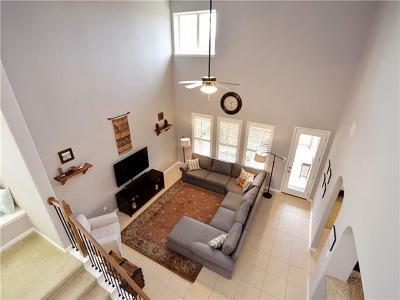 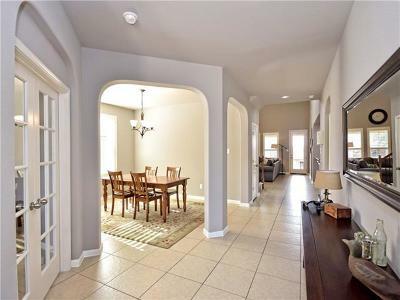 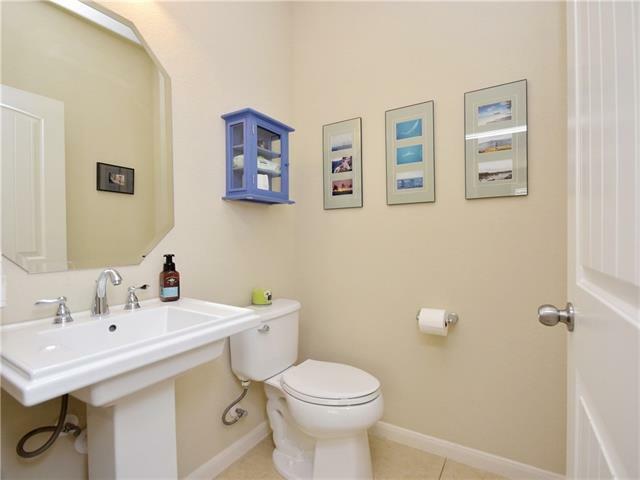 Meticulously maintained 2 story, Scott Felder home in Water Oak. This home boasts 2,795 square feet, has 4 bedrooms, 3.5 bathrooms with a private study, a formal dining room, a game room, & beautiful plantation shutters throughout. 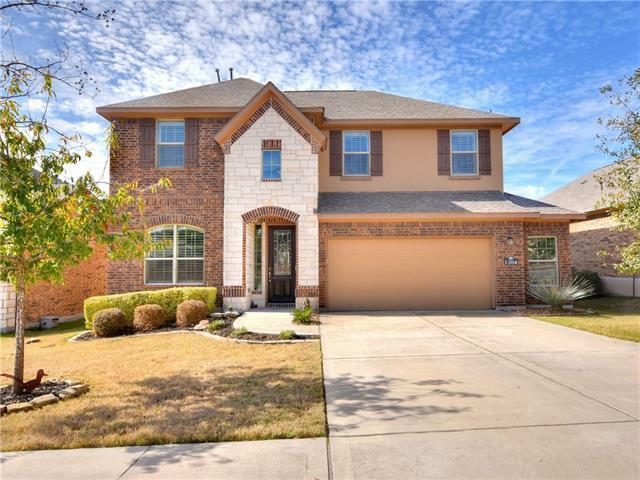 Home also has a oversized, finished two car garage with storage, a large covered patio, & numerous upgraded features throughout the home! 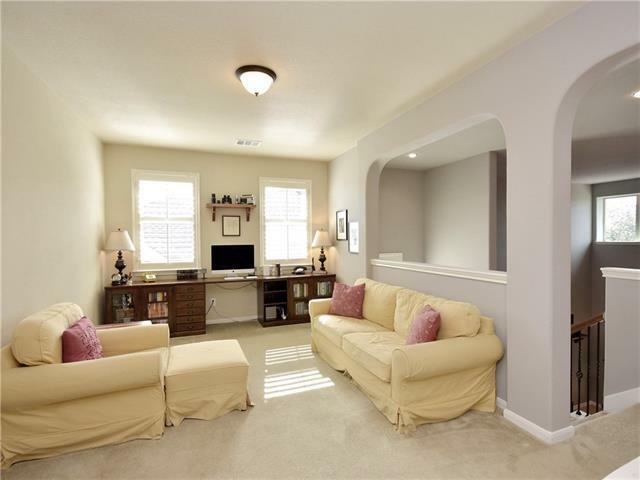 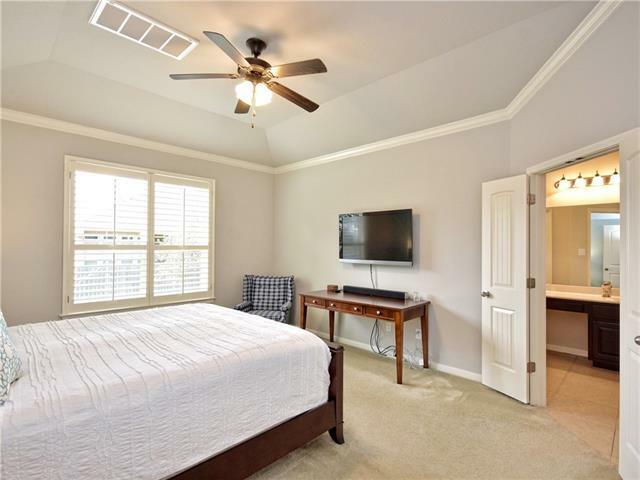 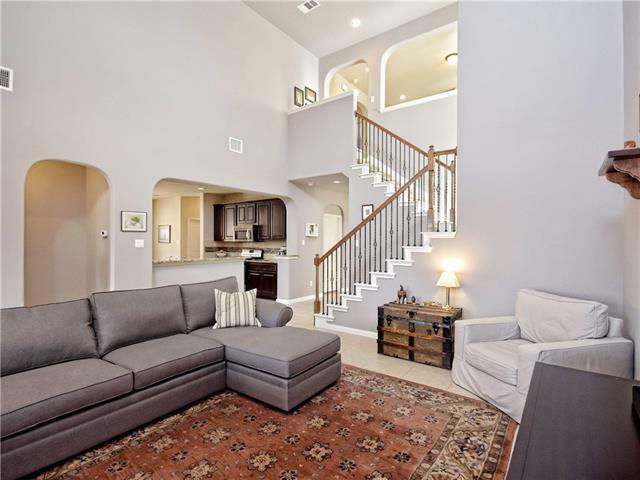 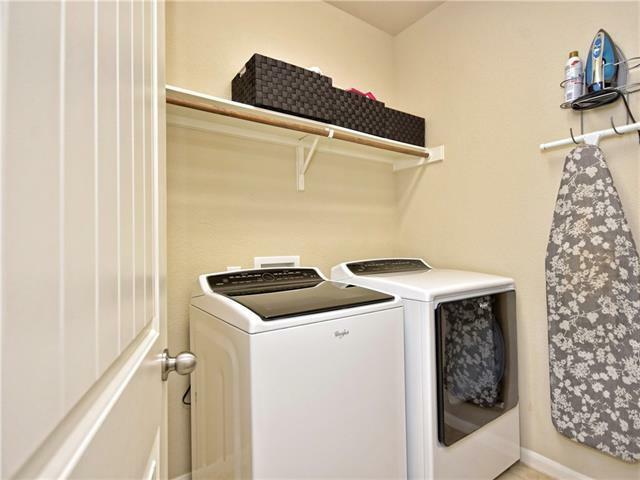 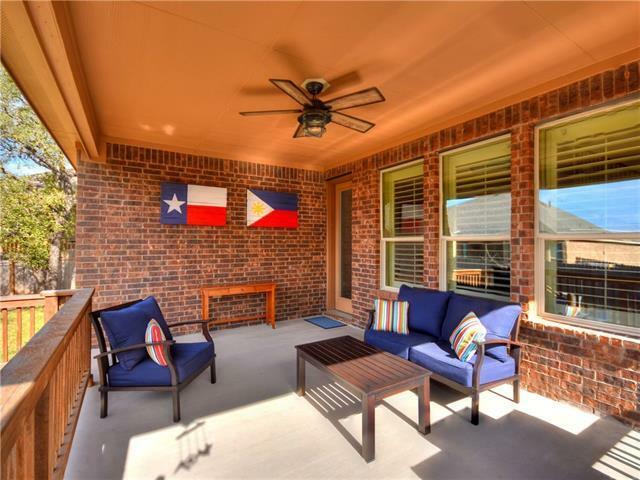 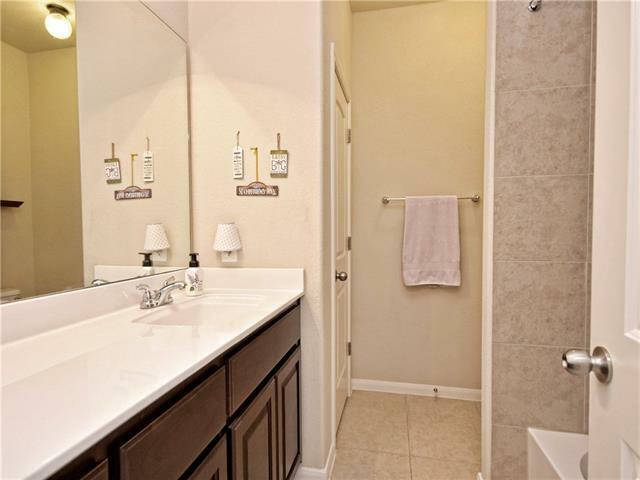 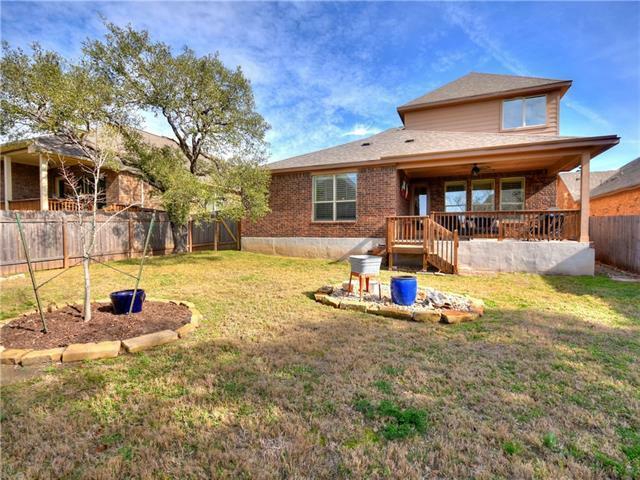 Enjoy your large back yard with beautiful oak trees & enjoy the serenity of the Hill Country.